May lunch orders, PTO volunteer of the year nominations, diocesan science fair and more! Catch up and plan ahead with this week's newsletter. 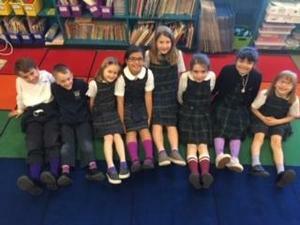 We are celebrating National Military Child Day and all of our military families with a Purple Sock Day! God bless all of the branches of our military! In following FCPS, St. Louis School will open two hours late on Friday, March 1, 2019. 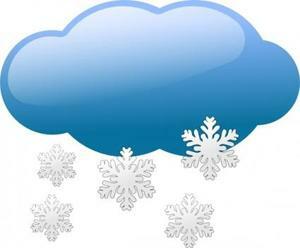 Morning EDC will open two hours late, and morning Preschool classes are cancelled. 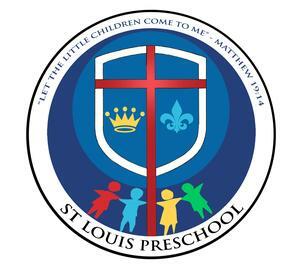 The 2019-20 St. Louis Preschool registration begins February 4-7, 2019 at 7:30am each morning. Please "Read More" for registration priority dates. 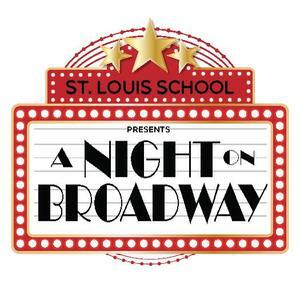 Please remember the St. Louis School Annual Fund today! 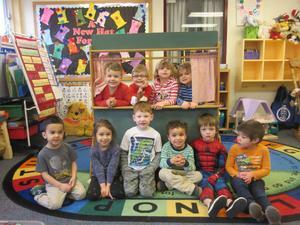 St. Louis School Awarded Purple Star Designation! 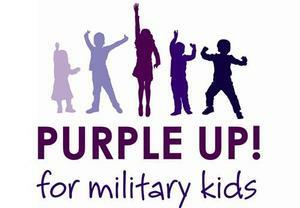 Saint Louis School has been selected to receive the 2018 Purple Star Designation, which awards schools dedicated to excellence and commitment in working with students and families connected to our nation’s armed forces. Tickets are selling fast! Visit www.tinyurl.com/2019Auction for more information. Thank you to all of our families who participated in the 2017-18 Annual Fund Campaign through financial gifts, gifts of goods and services and gifts of prayer! We exceeded our financial goal! The 2018-19 Campaign will be launching soon! Kindergarten Graduation will take place at 9am. Eighth Grade Graduation will take place at 7pm.